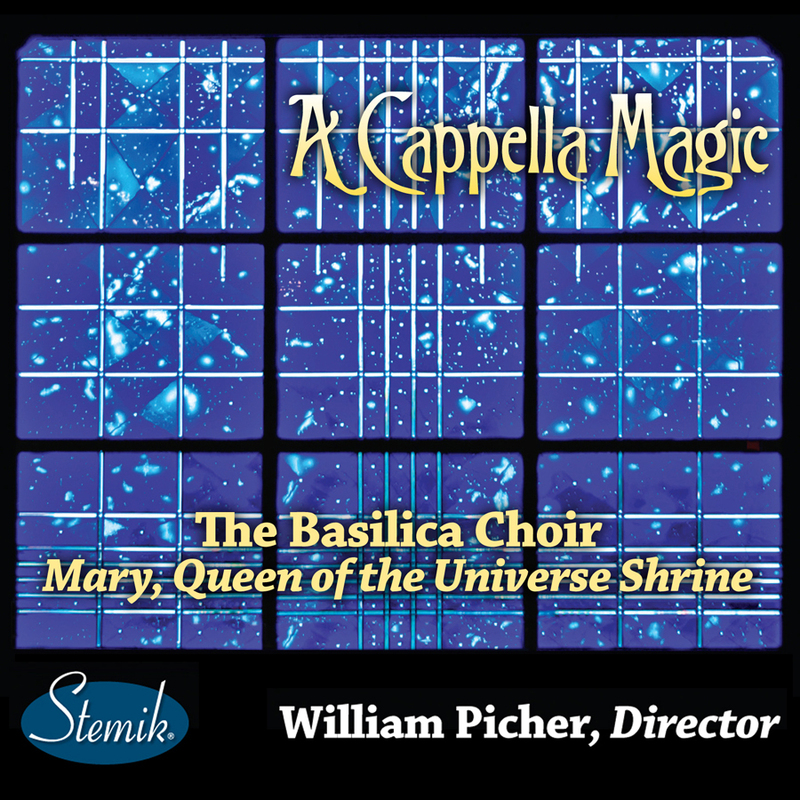 In 2010, for a Marian celebration when William Picher hired 2 trumpets, strings, flute and timpani for a Mass at the Basilica of the National Shrine of Mary, Queen of the Universe, he asked me for an arrangement of Immaculate Mary. As this is a popular hymn for many Marian feasts, I eventually prepared a solo organ accompaniment version of the score. This reduced arrangement is included in their most recent CD of Marian Music: Ave Maria. 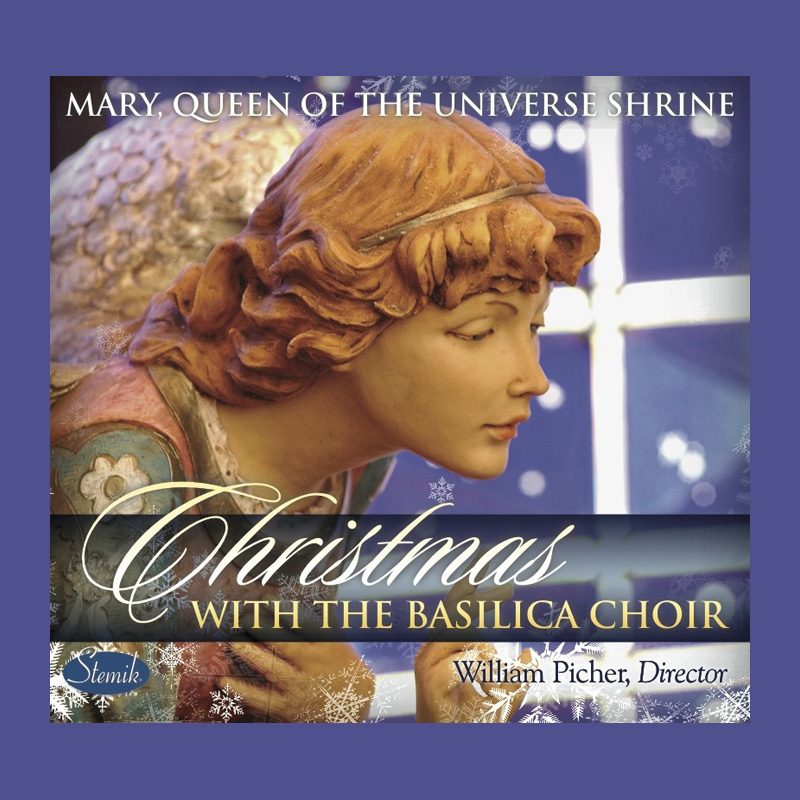 It was always a pleasure to work with and write music for the Basilica Choir while I was in Orlando, and I am delighted that they continue to sing (and record) compositions and arrangements that I did for them.